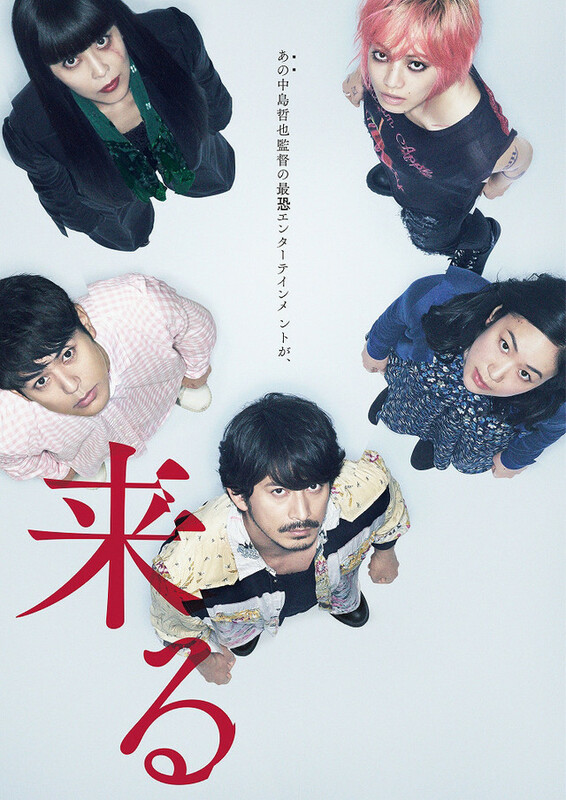 Main trailer for horror film “It Comes” starring Junichi Okada, Haru Kuroki, Nana Komatsu, Takako Matsu and Satoshi Tsumabuki. Movie is based on novel “Bogiwan ga Kuru” by Ichi Sawamura and directed by the always intriguing Tetsuya Nakashima. 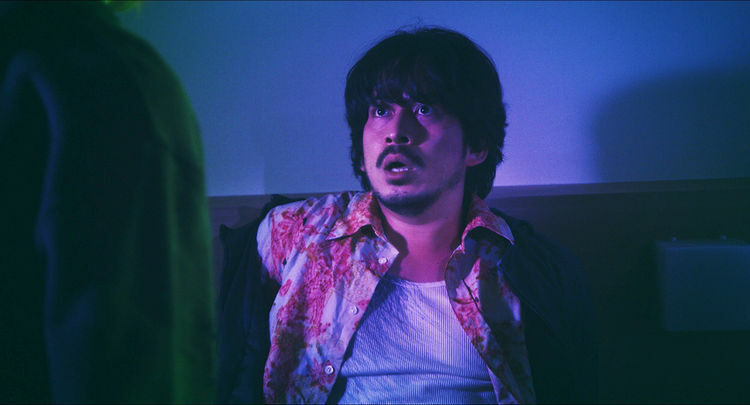 Below is a new still image of Junichi Okada in the film. “It Comes” will be released December 7, 2018 in Japan.